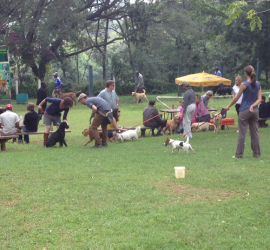 The EAKC is a registry service for breeders of Pedigree Dogs. We register Imports and locally bred dogs. Recognised worldwide. 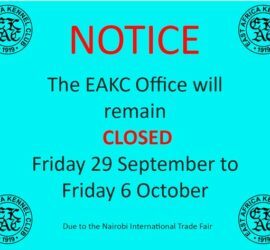 Click here for all EAKC Services. 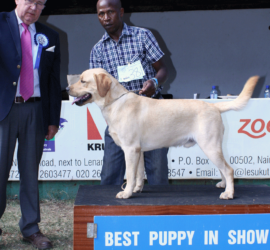 The Labrador Retriever Club of East Africa and the German Shepherd League are both specialised breed clubs which also run training classes for you and your dogs. 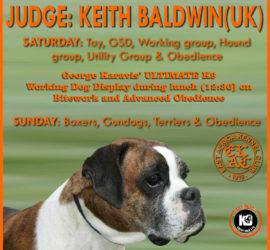 Training is open to all breeds. We keep a record of breeders and kennels which register their dogs & breeding appropriately. These breeders have been reviewed by our members and we trust them to provide what they promise.